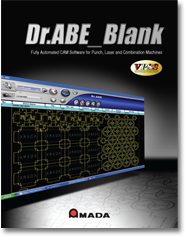 Dr.ABE_Blank is the most advanced and user-friendly blanking solution available for programming your AMADA machine. 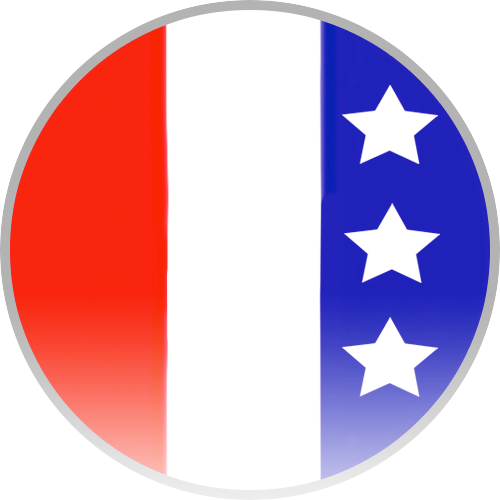 Utilizing the most in-demand features in the industry, Dr.ABE_Blank simplifies modification of parts and nesting. Years of innovation are seamlessly integrated into our latest CAM engine to create our Expert AI CAD/CAM system, complete with scheduling, nesting, and every function needed to bring your shop into the next generation in automation.